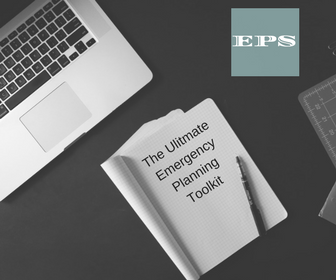 The Ultimate Emergency Planning Toolkit has worksheets and checklists to help you gather the information you will need to develop your emergency plan. Awesome! Your Ultimate Emergency Planning Toolkit is on its way.